James and Elizabeth Monroe took great pleasure in entertaining their guests at Highland. Nestled up against the serene Southwest Mountains, Highland has witnessed numerous social occasions, both humble and grand, including the wedding of Monroe’s older daughter, Eliza. 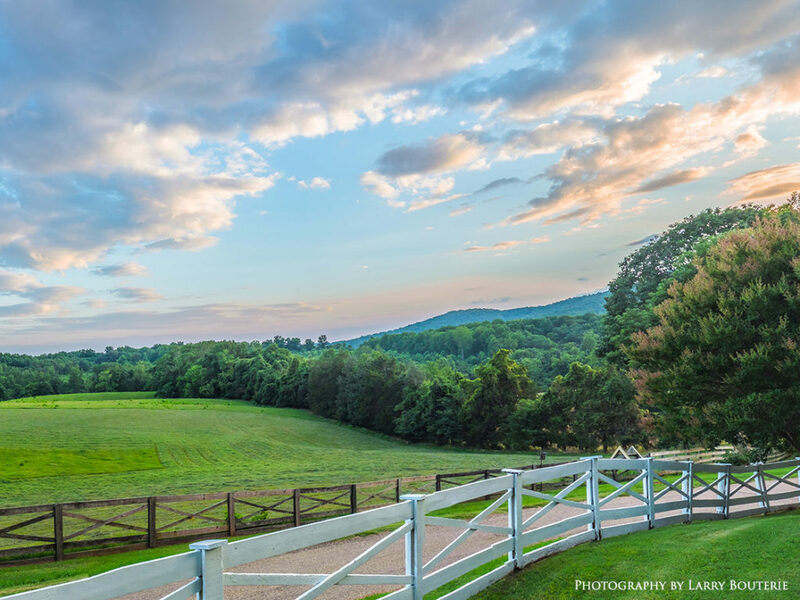 For a day, an afternoon, or an evening, you can make James Monroe’s Highland your home and extend to your guests the same hospitality graciously bestowed upon Highland guests for over two hundred years. Offering stunning views of the surrounding mountain landscape, we can provide a charming, historic backdrop for events of all sizes—from family picnics and rehearsal dinners to corporate banquets and formal galas. If you’re interested in holding a private event at James Monroe’s Highland, please call us at 434-293-8000 or email us at info@highland.org.